You can even customize the back with your phone number in case you lose your badge. Work badges are used often throughout the day to enter and leave one's office, workplace, or parking lot. To make sure your badge is always on hand, keeping it hanging from around your neck is often the best solution. 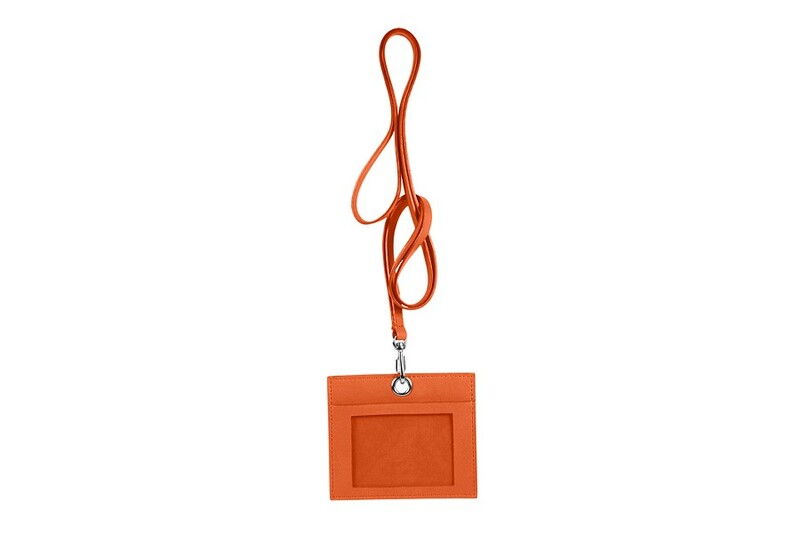 This horizontal badge holder with lanyard is made entirely of leather (including the lanyard) for strength at every turn. No more flimsy lanyards or plastic that deforms! You can insert a badge of up to 9 x 6 cm. The product is completed by a protective, transparent plastic cover. 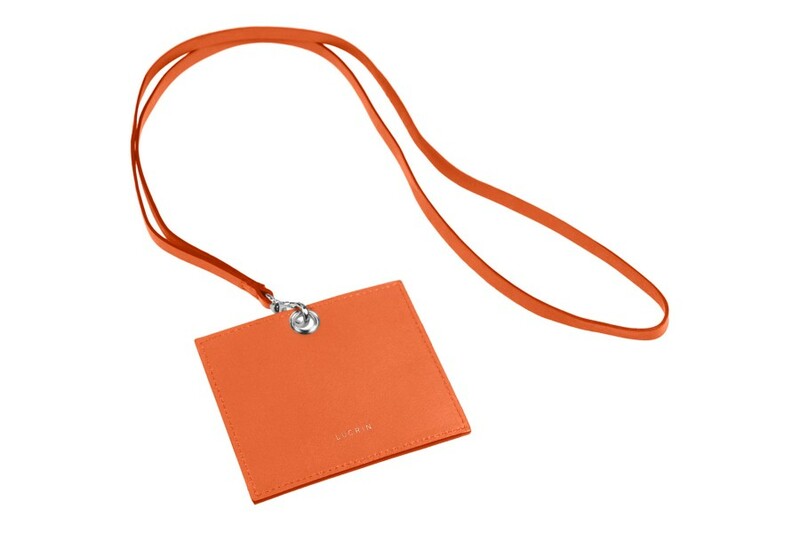 The lanyard is detachable (thanks to the snap hook), if you wish to simply slip your badge into your pocket or bag.